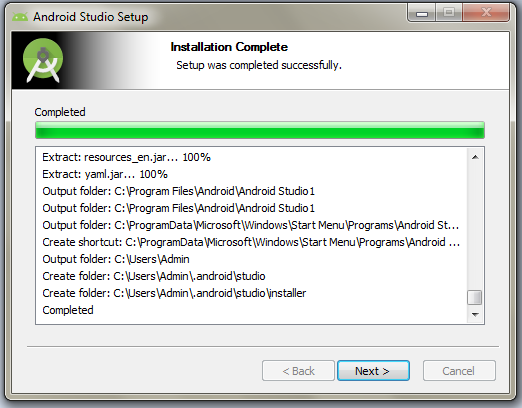 What all you need before creating android app ? Interest or passionate in developing. 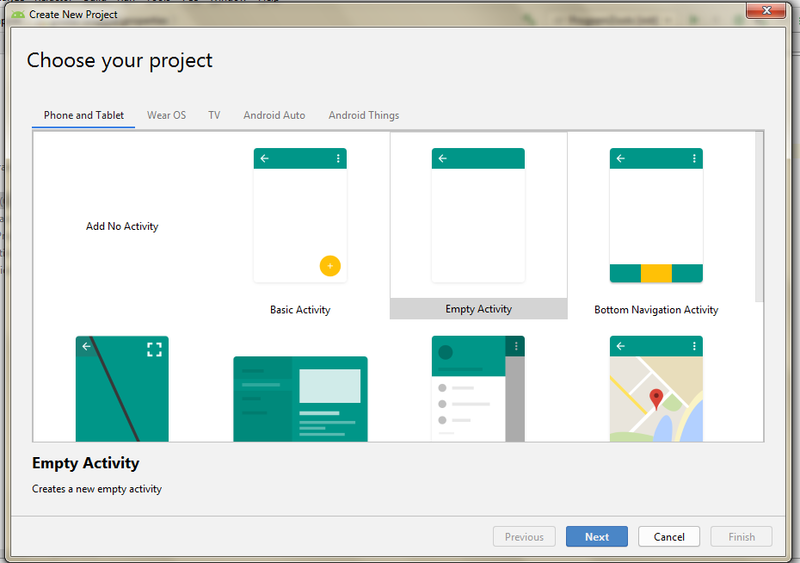 Steps for creating android app ? 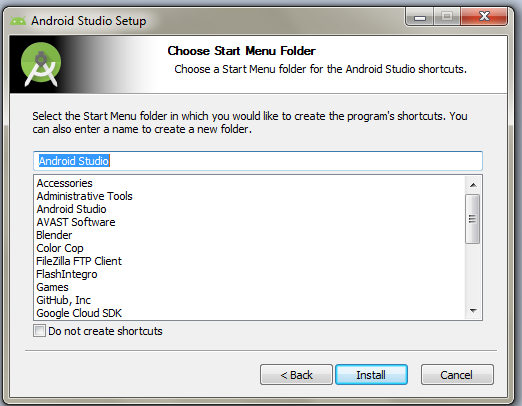 Run the android studio . 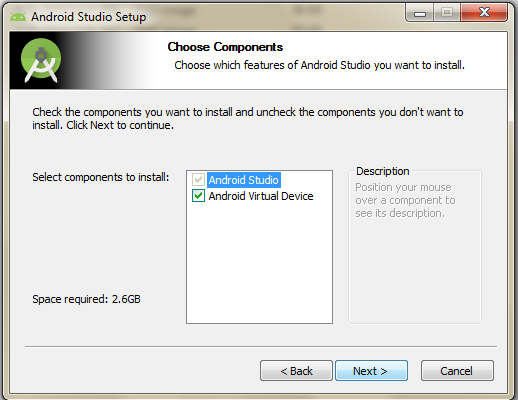 It will ask you whether to download additional needed components like SDK's (Software Development Kit) , allow it and android studio will automatically download and install all the additional needed components. 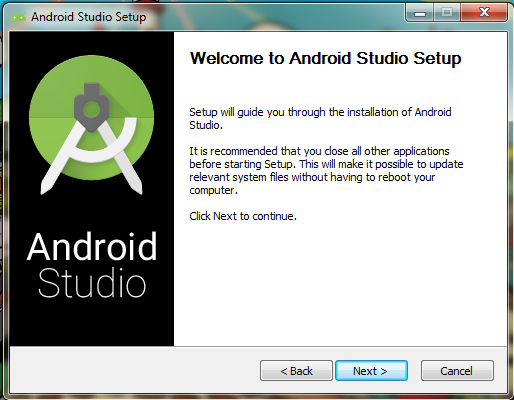 After installing all the components, a new welcome window will be opened. 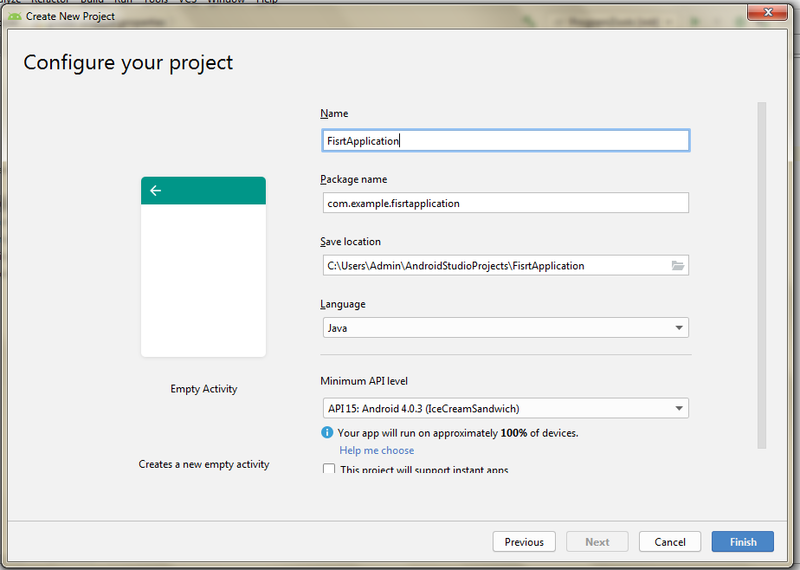 The needed files (gradle files, libraries, packages) for creating the project will be downloaded and synced automatically. Please be patient till the sync gets completed and the project will be created with the default "Hello World" application . Contains meta details and information about files of the project. 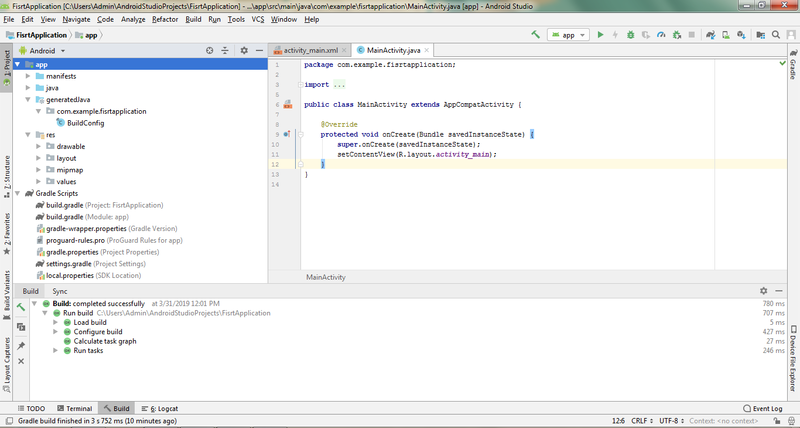 Inorder to automate building the project, gradle is used. 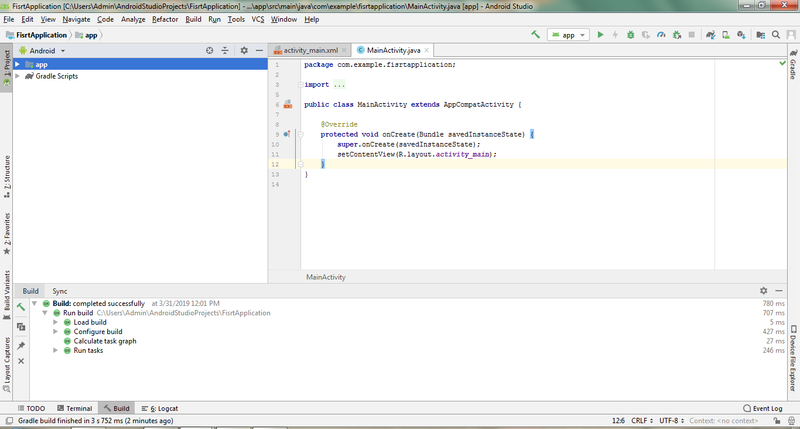 Gradle is build system that takes the best features from other build systems and combines them into one. It is improved based off of their shortcomings. 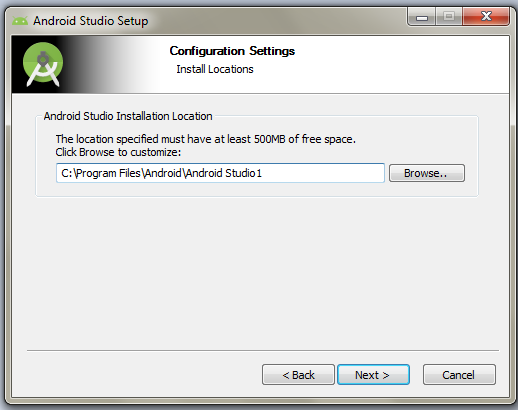 It is a JVM based build system, what that means is that you can write your own script in Java, which Android Studio makes use of.